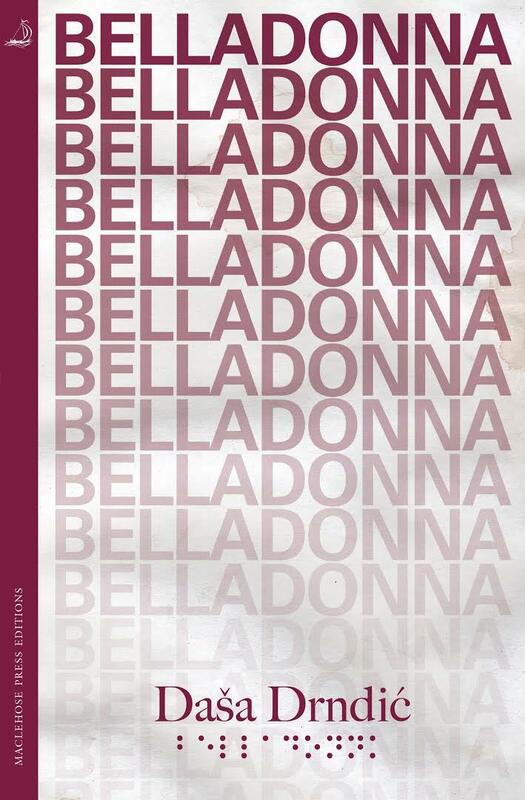 Belladonna will be the third of Dasa Drndic’s novels I have read; like Trieste, it approaches four hundred pages in length (Leica Format is relatively brief at three hundred). And of those thousand pages I can say that there is not a single one I have enjoyed reading. 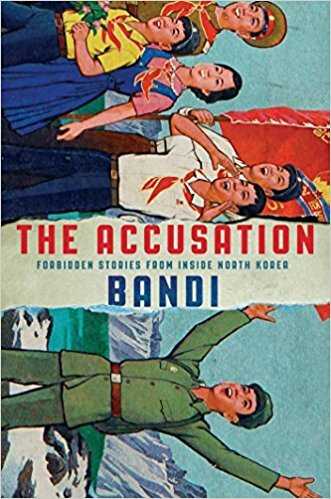 I’m not suggesting that Drndic is the only writer who uncovers uncomfortable truths, though her spade is perhaps sharper than most, but everything she does – even audacious literary acts that would thrill in another novel – seems intent only on making her reader squirm. Why, then, continue with this literary masochism? The answer is, of course, in the question: the discomfort, the unease, is that of facing what you would rather forget, what Europe would rather forget, and what, as Drndic continues to insist, must be remembered. 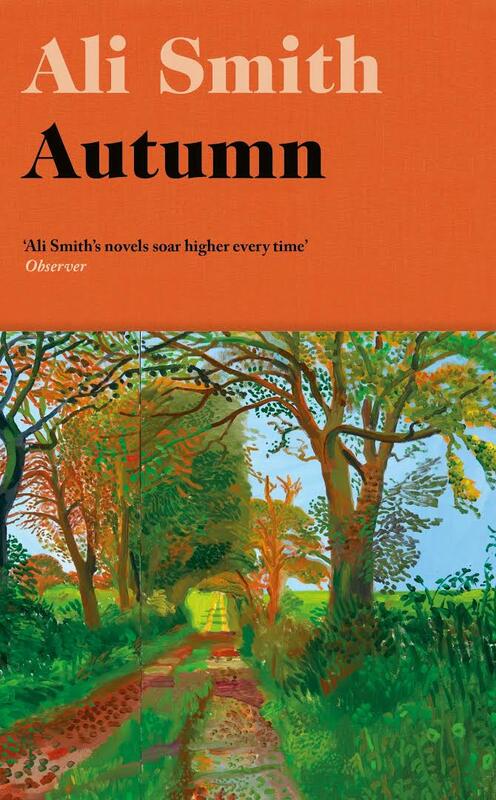 Focussing on this one particular theme may make it seem as though the character of Andreas Ban disappears from the novel, but this is not the case. As a writer one can’t help but suspect he is, in part, a stand-in for the author, but that makes him the most fully rounded of Drndic’s characters yet. 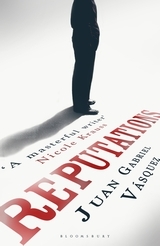 It is this aspect that provides the novel with what passes for light relief when, in Amsterdam, he encounters a number of other (real-life) writers, and also critiques the novels he is reading. (I won’t spoil the fun by revealing any more). I continue to be astonished that Drndic does not receive more praise for her work. It seems only Trieste has been published in the US, and Belladonna has not received a mainstream press review that I can find in the UK. Hopefully Celia Hawkesworth and MacLehose Press will continue to make her work available in English until she gets the recognition she deserves. As the novel opens, Mallarino is preparing to accept an award to celebrate the forty years of his career; as he puts it, “the very same political class he’d attacked and hounded and scorned from his redoubt… had decided to put the gigantic Columbian machinery of sycophancy into action to create a public homage.” It is at the ceremony that Mallarino meets Samanta Leal who originally claims to be a journalist, but is, in fact, after answers to more personal questions. Just as Mallarino takes people and reduces them to caricatures, the recovery of his past forces him to reconstitute them as individuals. He must revisit the devastating effects his cartoon has on Cuellar while at the same time facing up to the fact he assumed rather than searched for the truth. His crusading style may seem to serve justice but his lack of awareness of Samanta’s existence as a victim leads us to question his motivation. Reputations reminds us of the dangers of the broad stroke, the black and white approach. It is, in itself, an argument for the more complex, nuanced art of the novel. When it came to selecting books from 1967, I, of course, began with some of my favourite authors, (that is, those who were writing at that time), chief among them, Doris Lessing. I had first encountered Lessing as a fourteen-year-old at secondary school when I was introduced to (okay, forced to read) The Grass is Singing. As is typical of any coerced reading, my initial reaction was not entirely positive, yet it took me as far as he school library where I discovered a copy of the much more interesting-sounding Briefing For a Descent into Hell. Two years later I was writing about Lessing’s Canopus in Argos series for my Sixth Year Studies English dissertation, and from then on I read each new book as it appeared while simultaneously working my way through her back catalogue (I’ve even read her long out-of-print Retreat to Innocence). Surely there would be something from 1967, five years after The Golden Notebook and with her Children of Violence series almost completed? In fact, in 1967 Lessing published a book which I hadn’t even read – though this was by choice rather than omission. 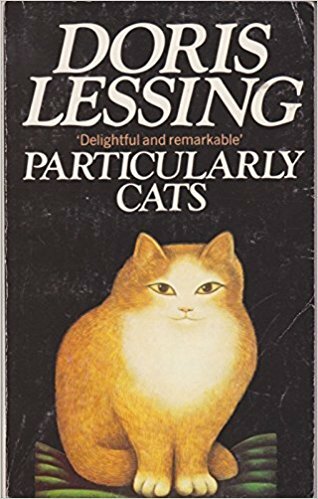 The volume in question was Particularly Cats (I’d like to say it was atypical, but Lessing’s Wikipedia page actually includes a section headed Cat Tales). It’s not that I dislike cats, it’s just that I could not imagine why a writer would devote an entire book to them, other than for entirely commercial reasons, and couldn’t help but worry that Particularly Cats was simply the 60s equivalent of funny cat videos on YouTube. “Clearly keeping the black cat alive would be a full-time job. And I was busy. And, as people in the house were pointing out, she was only a cat. (There’s also a revealing sentence in ‘The Old Age of El Magnifico’ – yes, I read all of Lessing’s cat stories – when she says, “Most scientists would dispute this, I’m pretty sure. That is, as scientists they would, but as owners of cats probably not.”) What can be seen here, as ever, is Lessing’s constantly questioning, constantly questing mind. If the application of such an inquisitive intelligence on the topic of cats appeals, then his is the book for you. You are currently browsing the 1streading's Blog blog archives for June, 2017.